The new Mazda MX-5 RF has won the 2017 “Red Dot: Best of the Best” design award. The Retractable Fastback duplicates the success of its convertible sibling, which took away the same award in 2015. Winning the highest honour available from the annual competition, according to organisers, “Best of the Best” winners are the products of design visionaries who managed to achieve a perfect harmony of quality, desirability and usability. 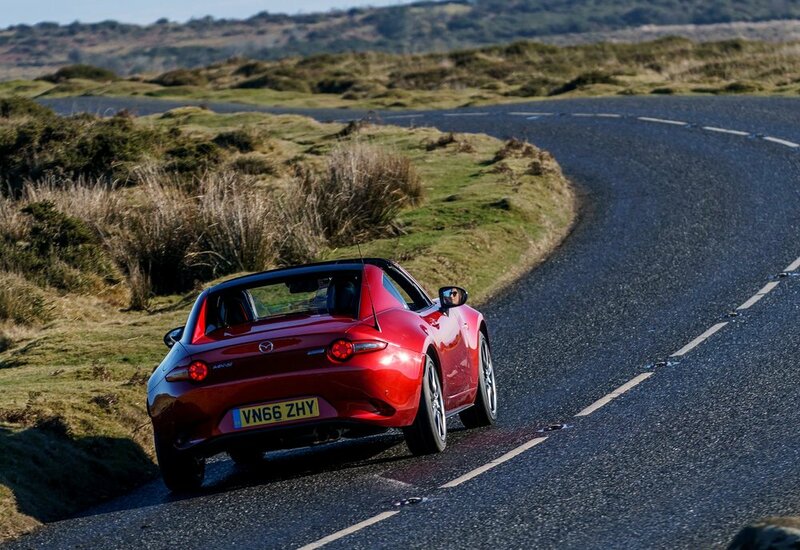 The RF features a ‘one-of-a-kind’ lightweight power retractable hardtop that opens and closes in 13 seconds. 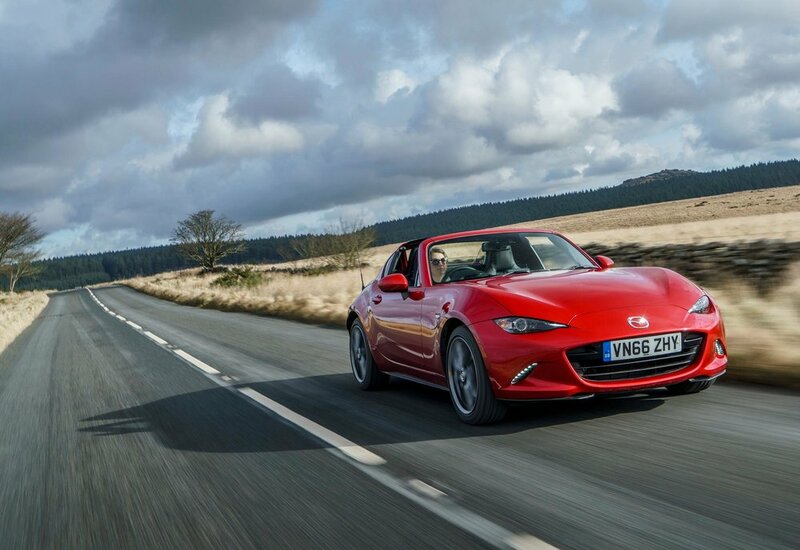 Adding coupé practicality to the MX-5’s open top driving fun, the RF deepens the overall experience while remaining true to Mazda’s Jinba Ittai 'driver and car as one' ethos. A jury of 39 designers, professors and journalists picked 102 “Best of the Best” winners from more than 5,500 entries received from 54 countries. Criteria include innovation, functionality, ergonomics, symbolic and emotional content, self-explanatory quality and ecological compatibility. Mazda and the other winners will receive their awards at the Aalto Theatre in Essen on the 3rd July 2017. The Red Dot Design Yearbook will be released the same day and will showcase Best of the Best recipients with special portraits of their creators. This is the sixth Red Dot prize to date for Mazda’s current model generation. The Mazda CX-3 and Mazda2 won awards in 2015 alongside the MX-5 convertible, while the Mazda3 and Mazda6 took home honours in 2014 and 2013, respectively.